May is Mother’s Day month. The month so many mother’s celebrate our graduations and achievements! Celebrate her with a getaway to Arcadian Getaways! Treat her to a massage while she is here. 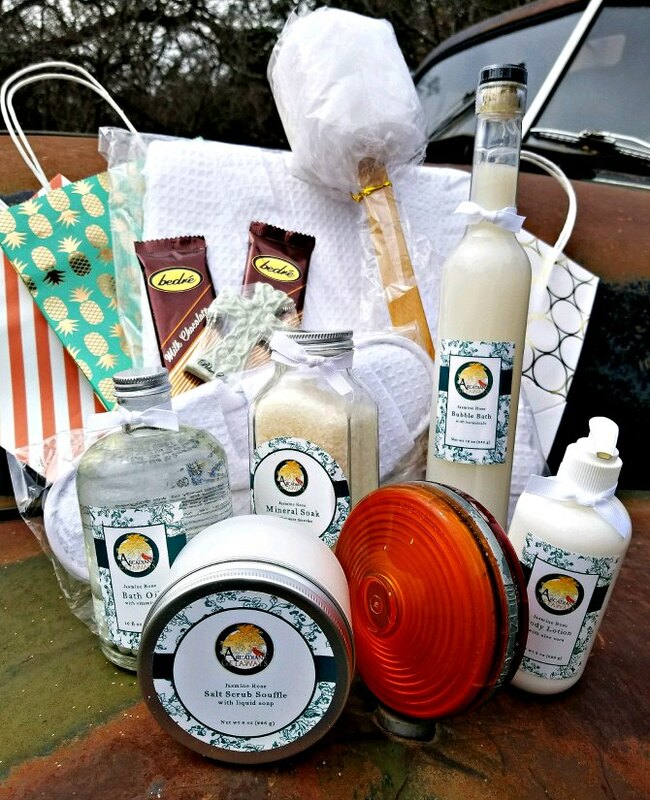 Add a special Gift Bag of our Signature Bath & Body goodies. Even better, make it a Mother-Daughter weekend. 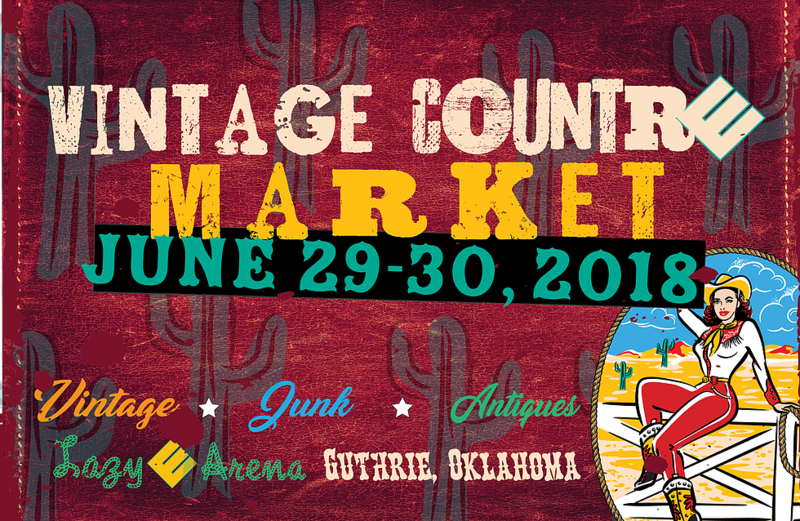 The Lazy E just down the road is having their Vintage CountrE Market June 29th. Plan ahead to celebrate with Mom while junkin’. Book now at www.ArcadianGetaways.com. Happy Mother’s Day!